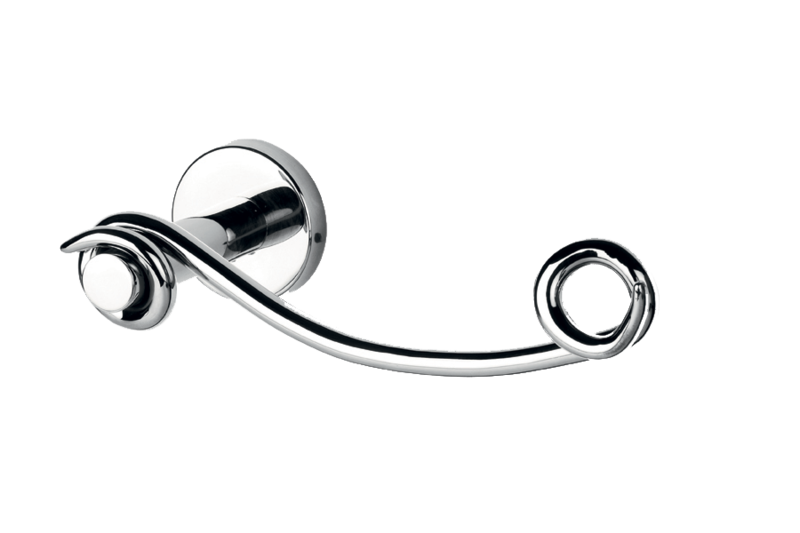 We are leading suppliers of bathroom accessories and fittings from reputed brands like Kich, Tattva, Décor, Labacha and Collins in Kolkata. 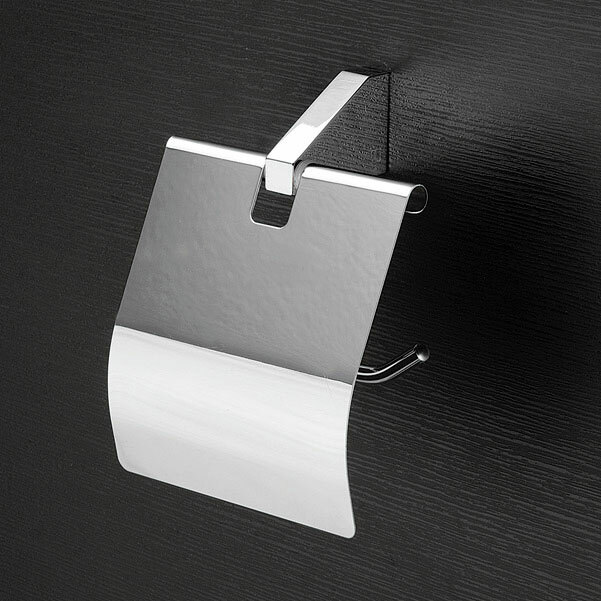 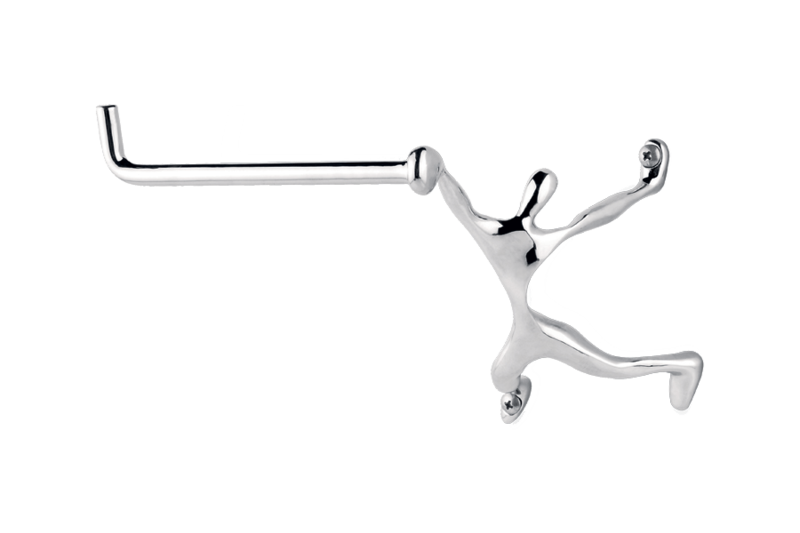 We offer a wide array of high quality toilet paper holders that are rust proof, have a fine finish and are easy to mount. 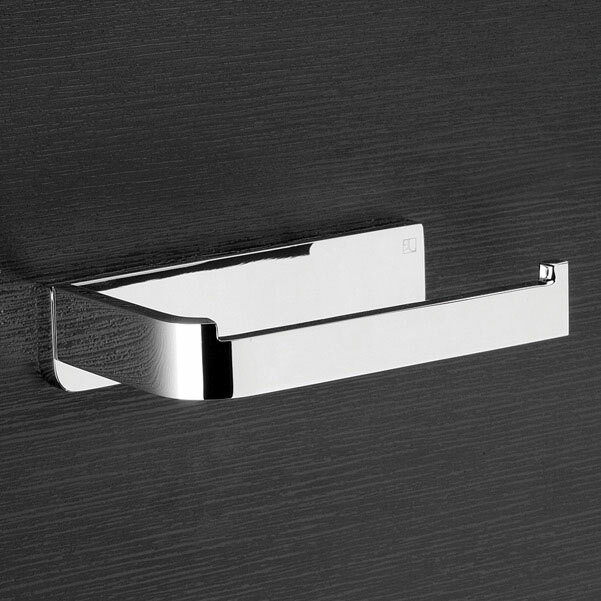 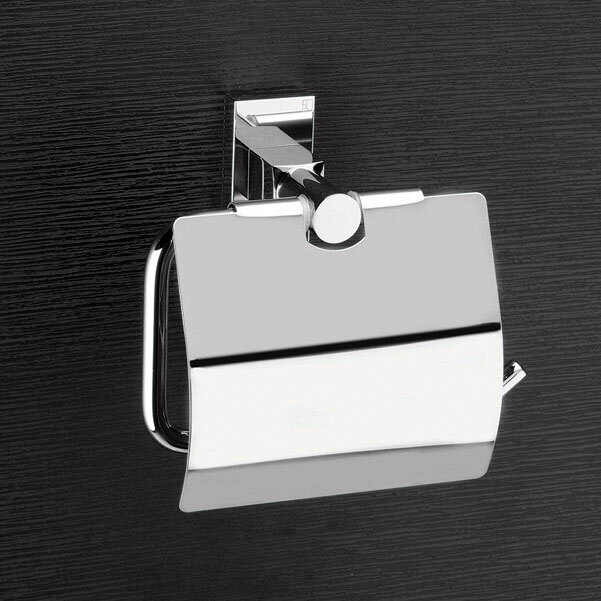 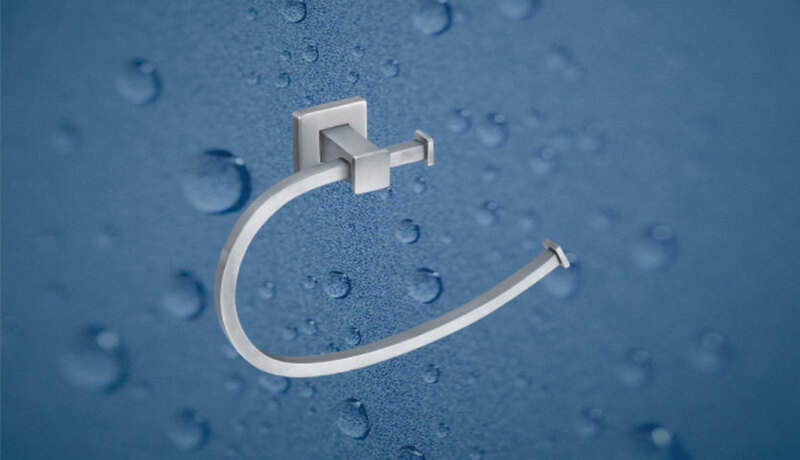 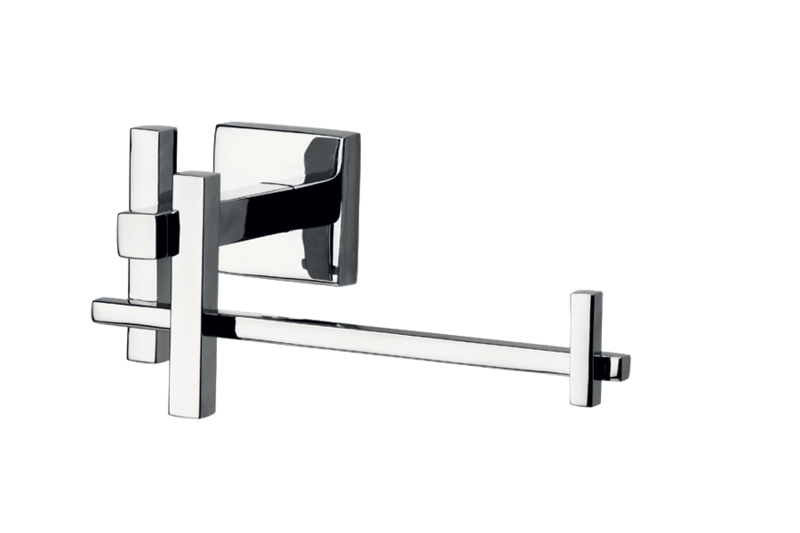 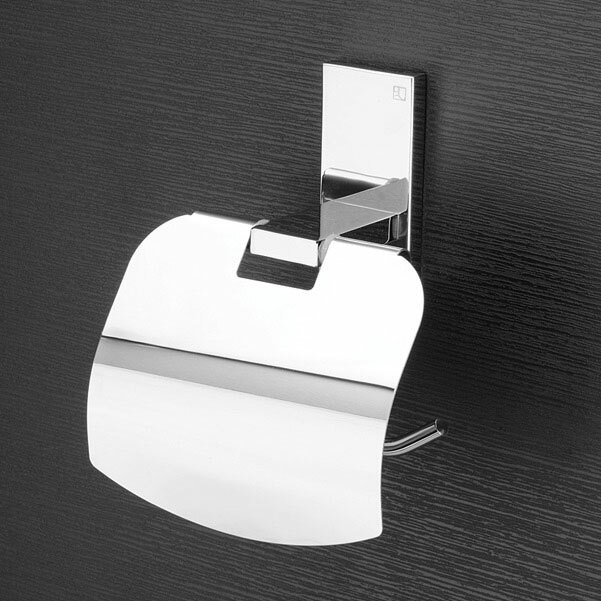 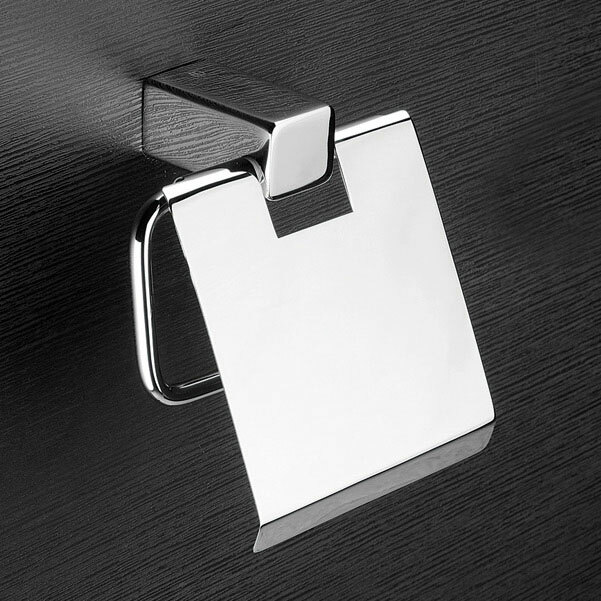 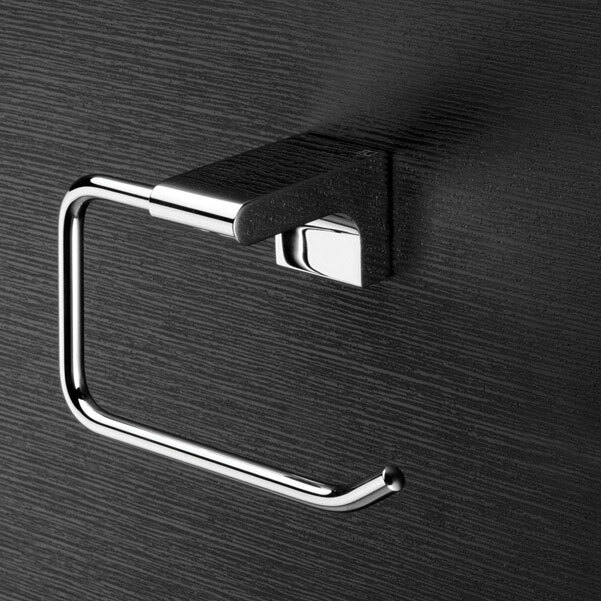 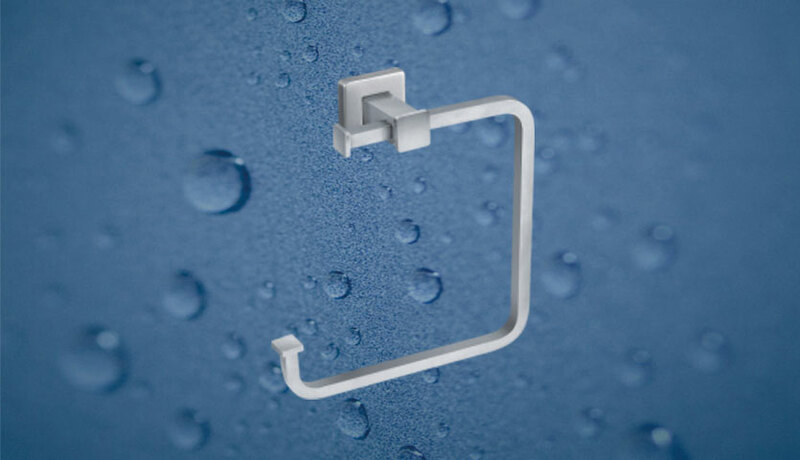 Excellent durability and sturdy construction features have made these bathroom accessories widely acclaimed amongst our clients across the nation. 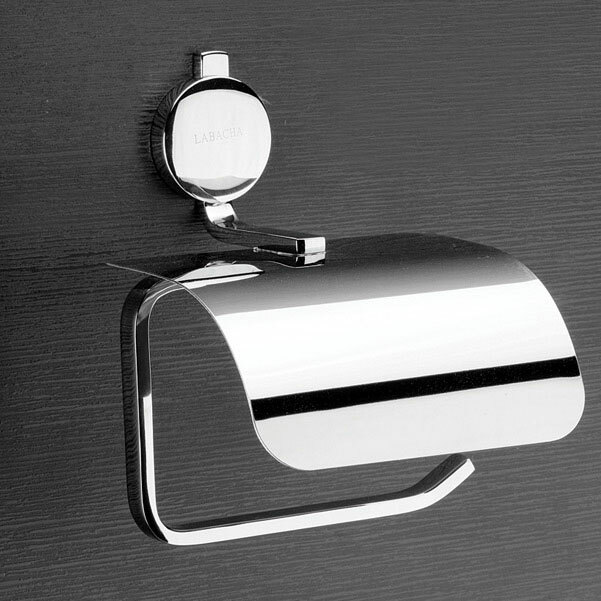 These toilet paper holders have found wide use in hotels, offices, malls and homes for their alluring designs, easy installation quality and affordable prices.